It was time to treat myself to a new toy! The most trusted Sony a55 still very much pleased me, but it is always good to have a second camera at hand. 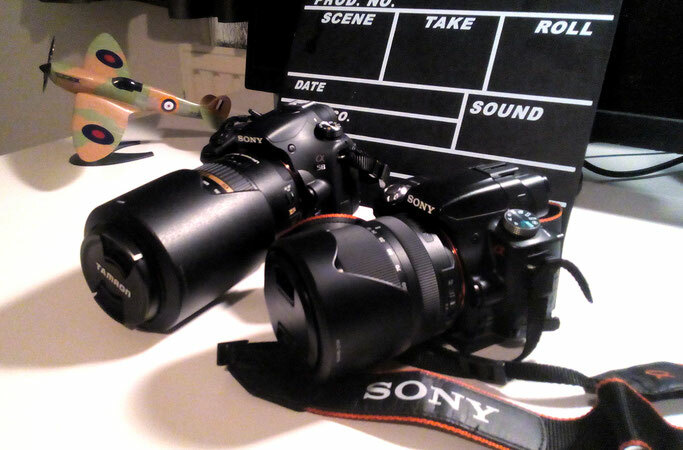 So after some research I decided to go for the Sony a58. And boy am I happy with the first results!!! Especially when I use the Sony 3.5-5.6 18-135 lens with the a58 the images are awesome. Can't wait to do some filming with the new toy as well.